Now I have again questions about a bamboo new to the US. Does anyone here grow Phy. virella? I have a young plant with 2 new culms. They are not yet with branches but the culms are very bright green with no powder and they are very smooth. They look just like Phy. rubromarginata which is common here. The shoots did not look like the Rubromarginata but the new culms very much do. I think maybe Rubro is not so common in Europe? 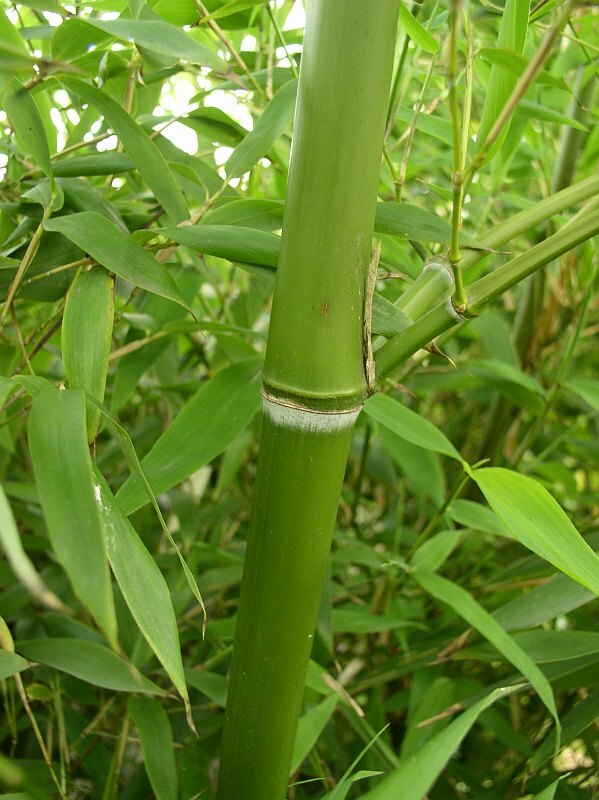 _Hehehe on this forum has Phyllostachys virella and Pavel Rezl from http://bambusarium.cz. 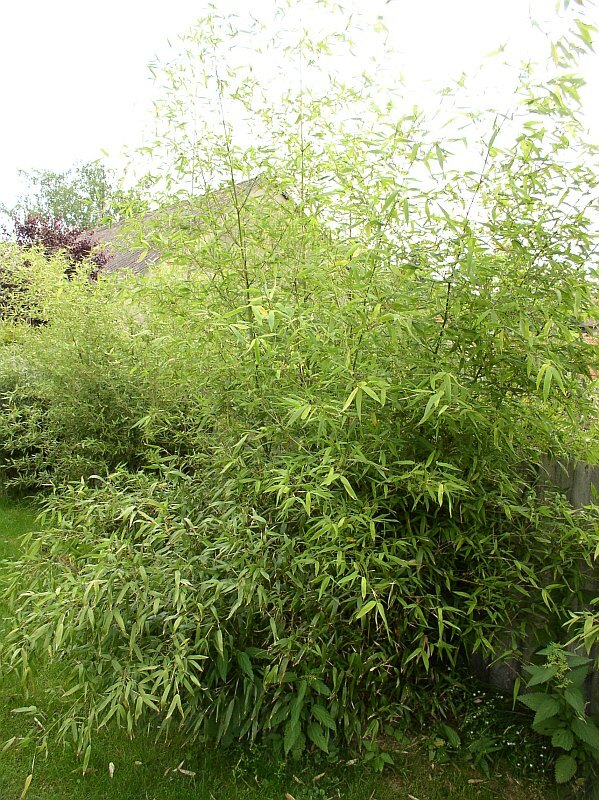 Pavel wrote: "virella - 4-7m, strong culms covered with aromatic wax, thick rhizomes are slow to run, excellent hardiness." Couple of guys here have a Phyllostachys rubromarginata. I'm thinking about to have one for myself. Oh no, I hope not one more bad ID from the import trip! I spoke with Jos, he says yes, the young culms have no powder and are bright green like Rubromarginata. Also the book Chinese Compendium says the young culms are bright green. I think perhaps this one is correct for me. Very nice, thank you for posting the picture. Last week photos of my virella are here: http://bambusy.info/?bambus:Phyllostachys-virella I have this one in garden near Prague together with rubromarginata and another species. In comparation with rubromarginata is more vigorous, have light green stems and usually shoot later. Jos tells me that all Virella in Europe and mine in the US came from 1 plant collected in the wild of China. Ohrnberger mentions that some say it is conspecific with Rubromarginata, but I think this may be wrong. For me Rubromaginata is very much vigorous about 8 meters tall by 3cm after 5 years and spreading very far, so hopefully the Virella will also.